The only demons in room 1408 are those within you. Mike Enslin, a horror author, has built his career on debunking the urban legends and reports surrounding supposedly haunted hotels. Several disappointments, including his failure to find evidence of genuine paranormal activity, a recent personal tragedy, and his estranged relationship with his wife, have left Mike jaded and skeptical. 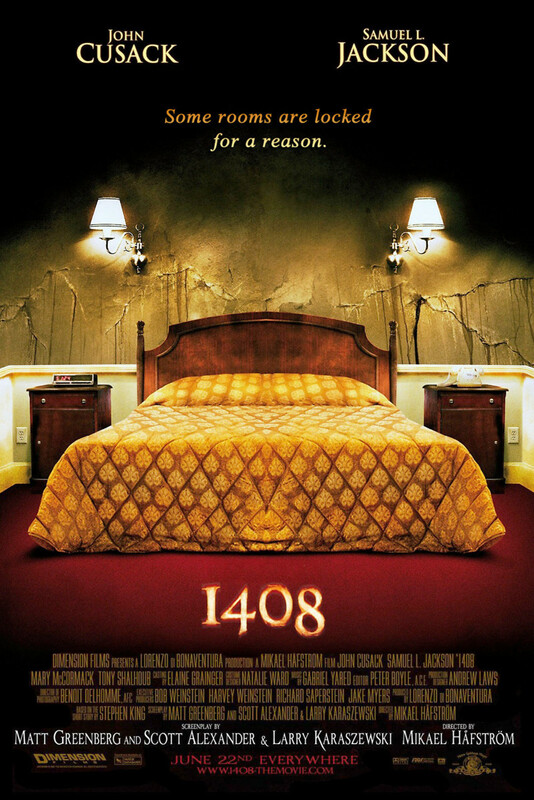 When he hears of the infamous Room 1408 in New York City's Dolphin Hotel, he decides to investigate and ends up spending one terrifying night trapped in the room.